Deployable structures can vary their shape automatically from a compact, packaged configuration to an expanded, operational configuration. 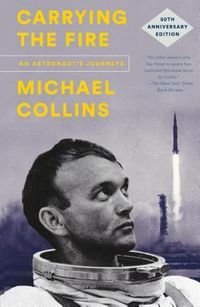 The first properly engineered deployable structures were used as stabilization booms on early spacecraft. Later on, more complex structures were devised for solar arrays, communication reflectors and telescopes. In other fields there have been a variety of developments, including retractable roofs for stadia, foldable components for cars, portable structures for temporary shelters and exhibition displays. 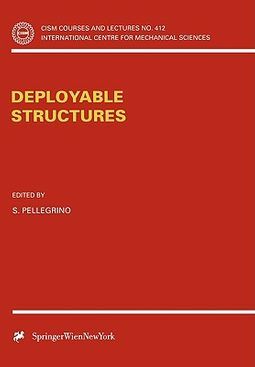 Three main themes are discussed in this book: concepts, working principles, and mechanics of deployable structures, both in engineering and biology; in addition: theory of foldable bar structures and application to deployable tensegrieties; formulation of large-rotation analysis of deployable structures and finite-element simulation methods.